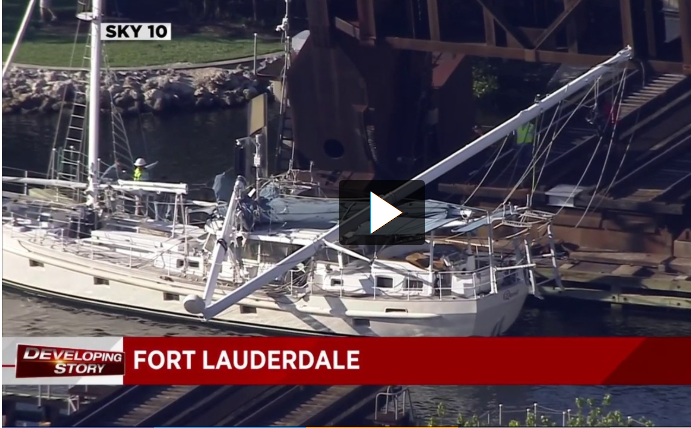 FORT LAUDERDALE, Fla. - A sailboat mast struck a railroad bridge Thursday afternoon in Fort Lauderdale. 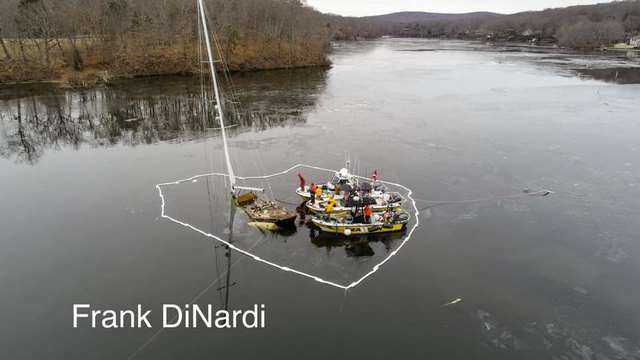 NEW HAVEN, Conn. – Pollution responders from Coast Guard Sector Long Island Sound and Connecticut Department of Energy and Environmental Protection oversaw the removal of a 53-foot sailboat that sank in the Connecticut River near Old Lyme, Connecticut Feb. 20, 2019. 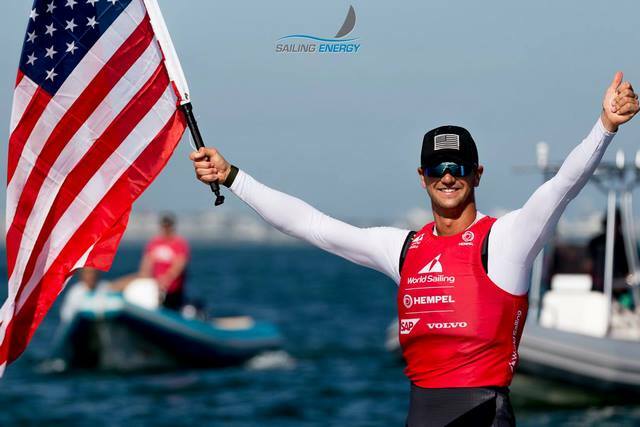 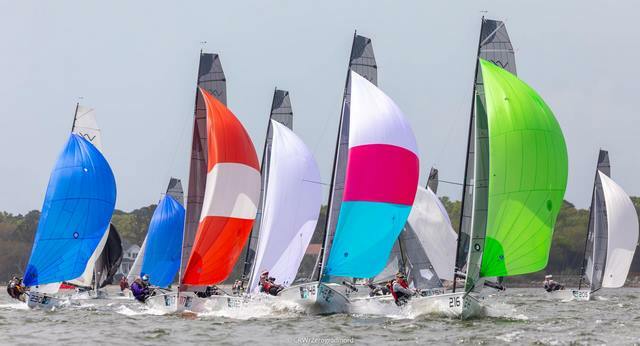 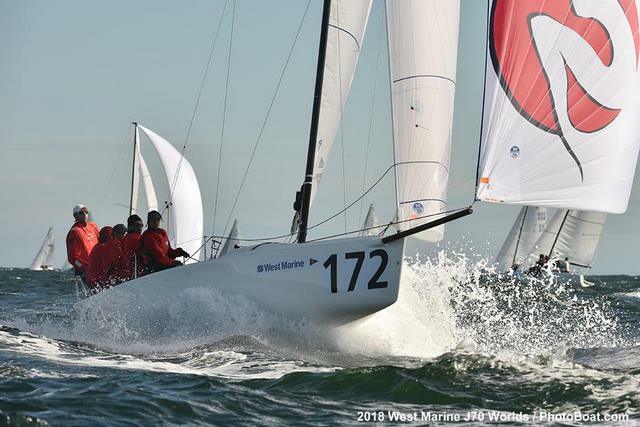 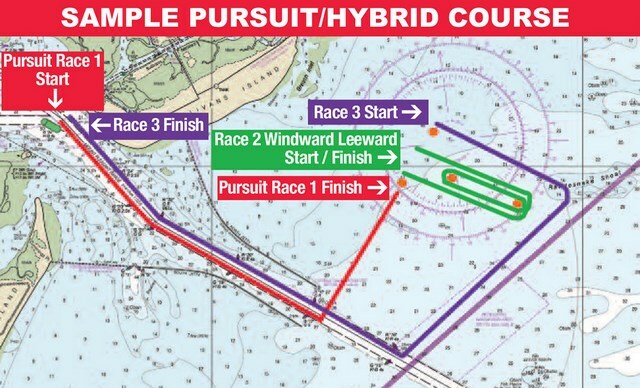 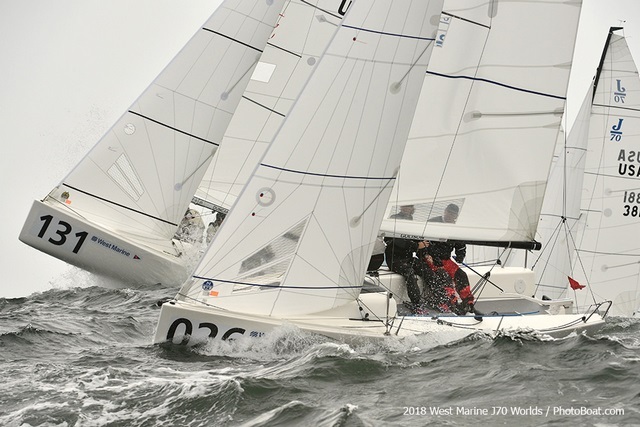 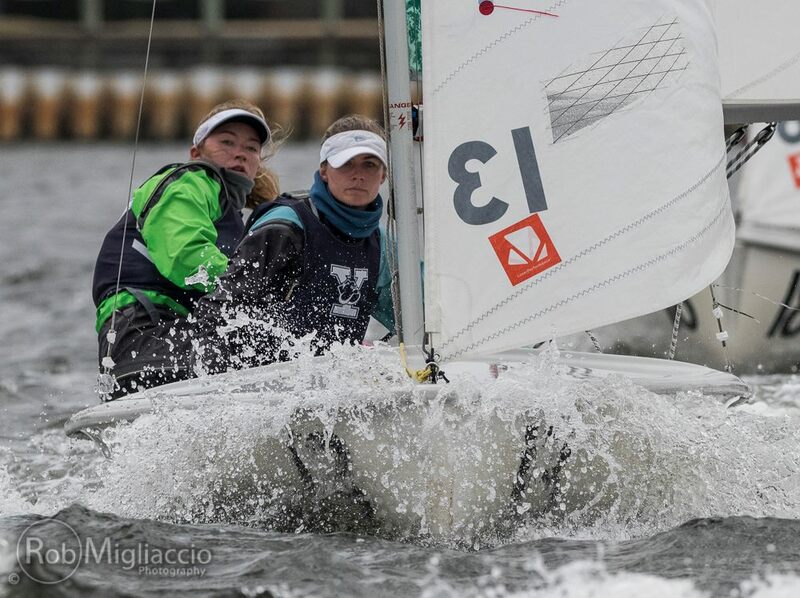 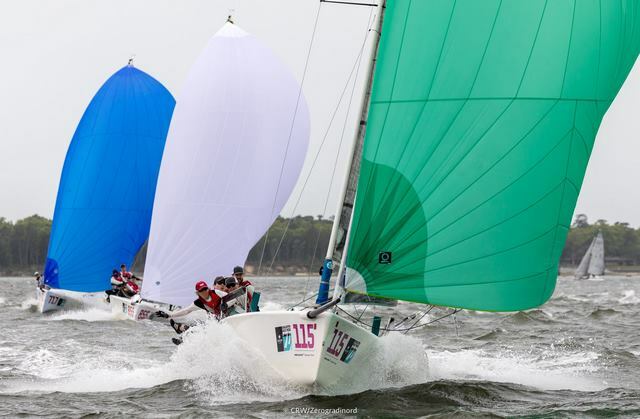 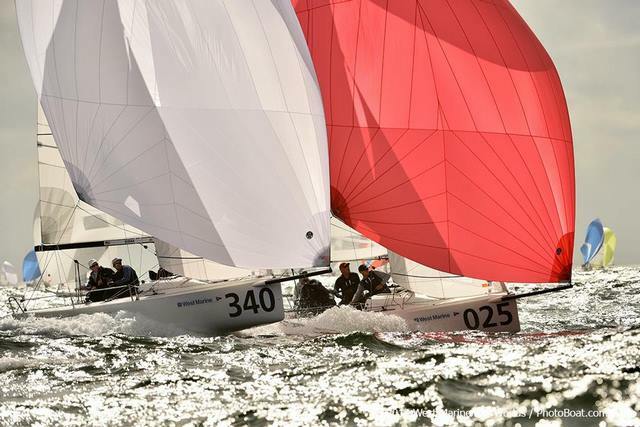 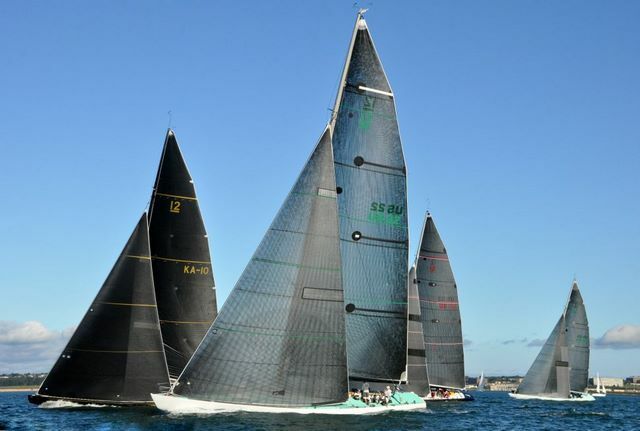 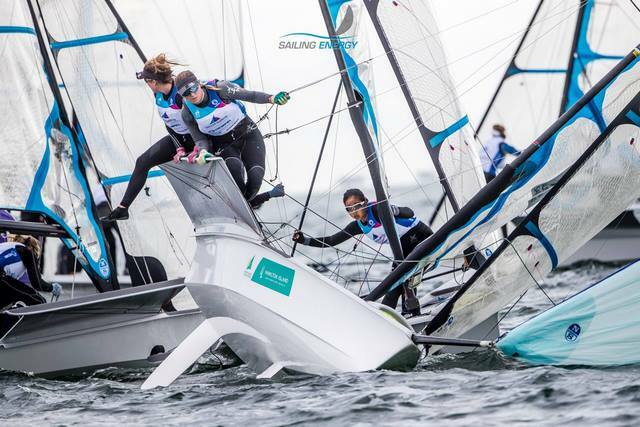 Today's second race for the Finn class at the 2019 Hempel World Cup Series Miami was something of a microcosm of the regatta so far. 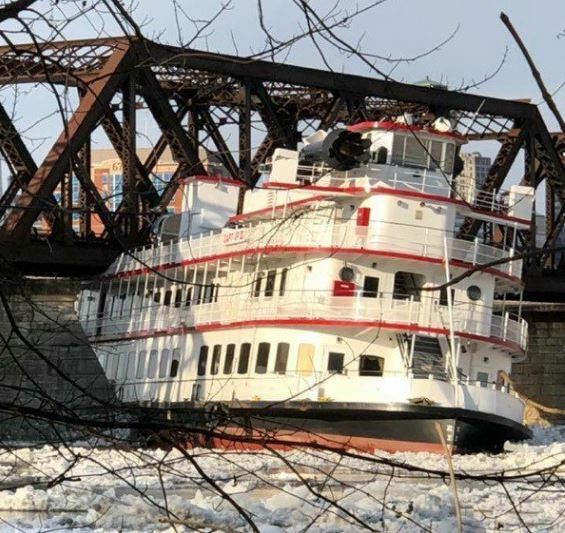 It was all about surviving the storm and limiting the damage. 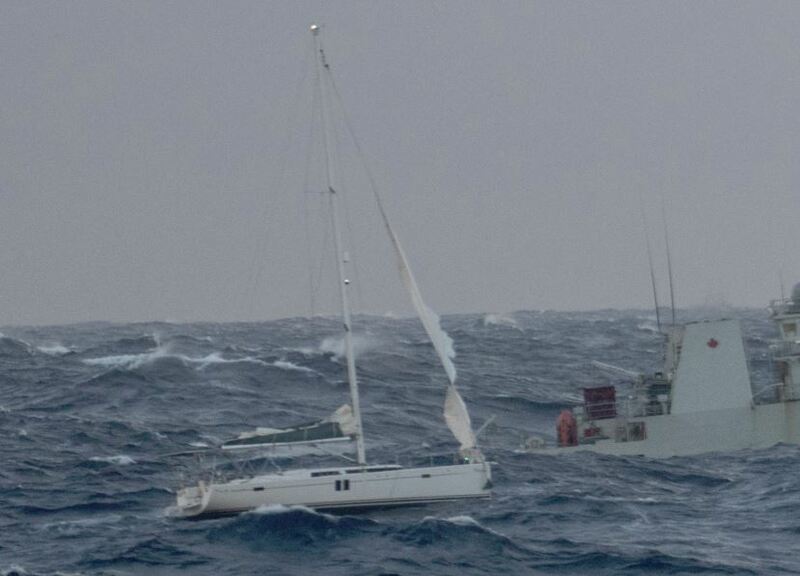 Only this wasn't the traditional sort of storm, with the thrashing wind and the waves crashing over the deck. 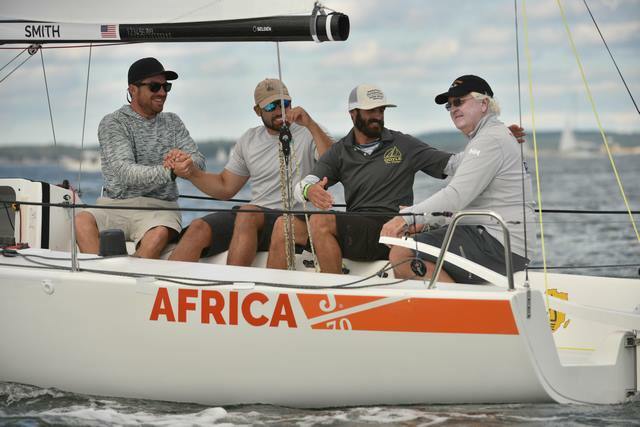 Rather, it was a sudden deluge of rain that sent the breeze into a game of hide and seek during the crucial first leg. 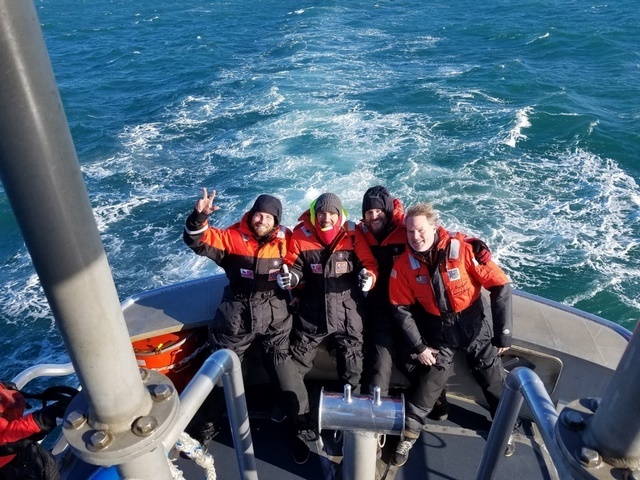 Coast Guard, partner agencies respond to adrift vessels near Troy, N.Y.
PORTSMOUTH, Va. — Coast Guard crews returned four mariners to shore Wednesday, after their sailboat was dismasted in a storm more than 100 miles off Cape Lookout, North Carolina. 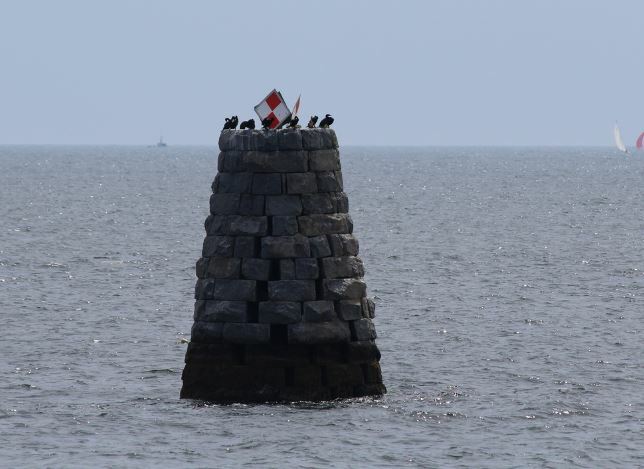 SALEM — For hundreds of years, a towering granite marker in Salem Harbor has kept boaters from running aground on the perilously high Bowditch Ledge. 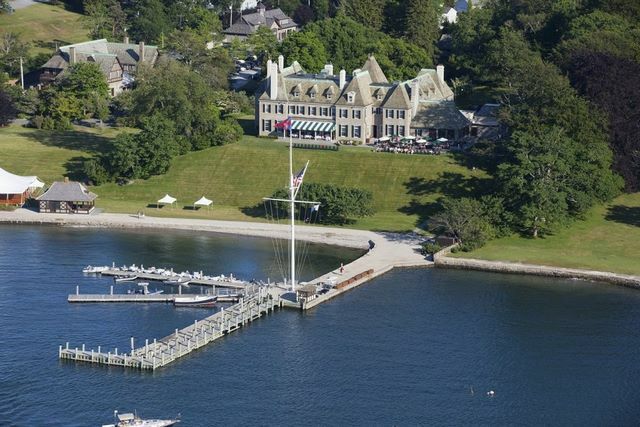 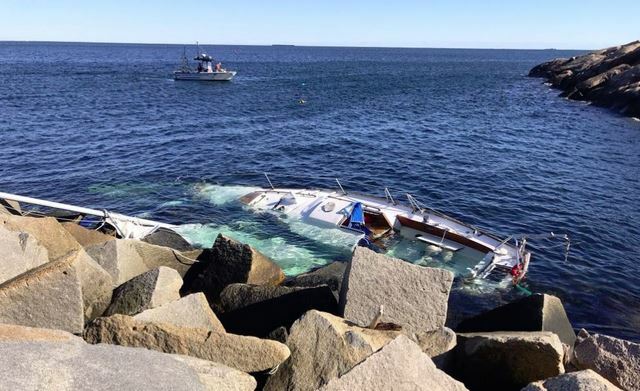 What was supposed to be the trip of a lifetime for a Maine couple ended the same day it began after their sailboat capsized in Rockport, Mass.